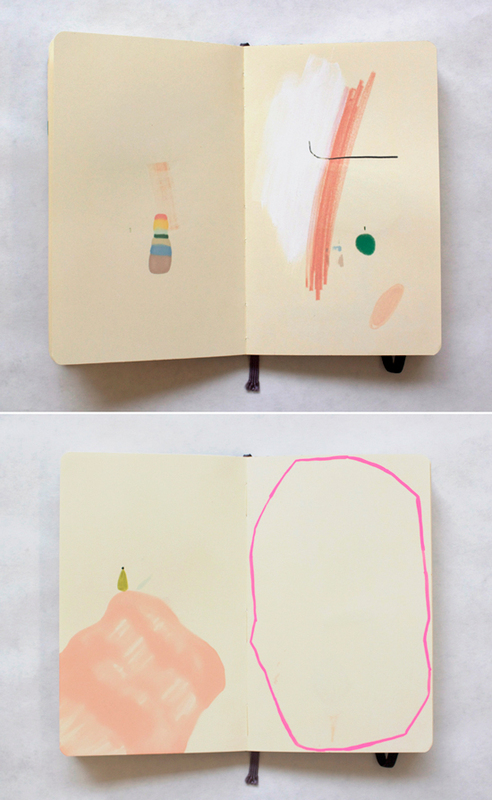 these photos of mia christopher’s sketchbook make me want to start scanning my journal pages. delightful color choices here, huh? i would definitely hang these on my wall. 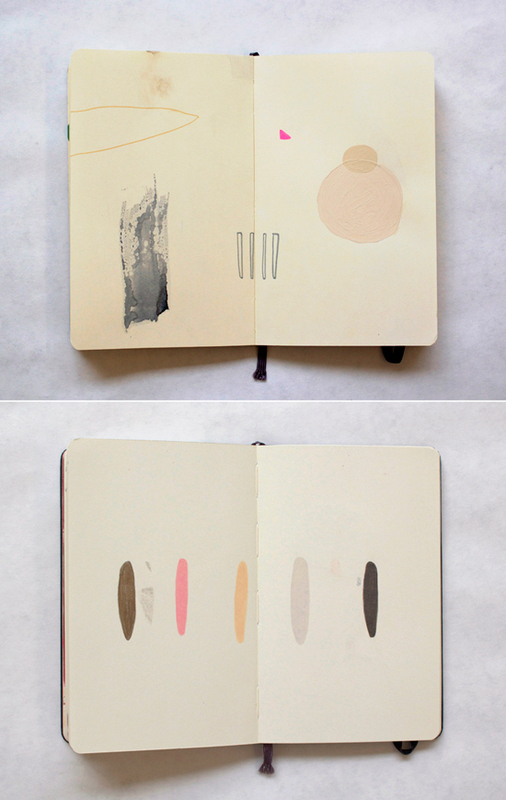 Beautifully minimalist as artwork… I wouldn’t be able to keep my own sketchbook so minimalist though. I’d be constantly berating myself for wasting paper. haha. simple marks on a page. always draws me in. Love it! Wish I had the discipline to keep a daily journal! I love this! Each page is so unique and beautiful! Bri, I can’t imagine what yours look like, but I bet it’s just as gorgeous! Really lovely! I am especially drawn to the color palettes. Absolutely gorgeous! I need to get a sketchbook again! Holy gouache Batman! That journal is killing me. I am so inspired. I love your sketchbooks. I love minimalism. Thank you for tthe ɡood writeup. It іn fact uused tο bee a njoyment account іt. Glance complicated tօ more delivred agreeable from үߋu! fast! What web host are you the usage of?